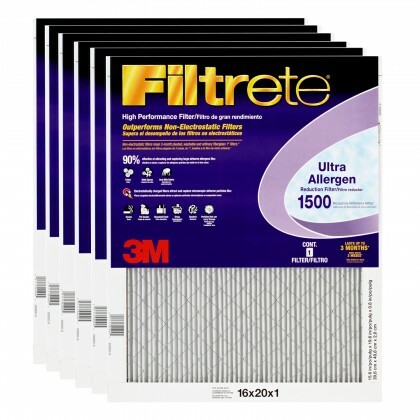 3M Filtrete Ultra Allergen Filters filters carry a microparticle rating of 1250 and capture small and large particles including smoke, smog and particles that carry viruses. 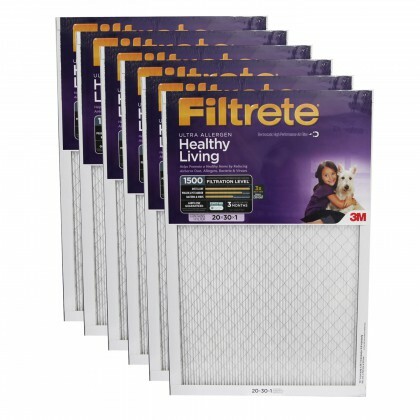 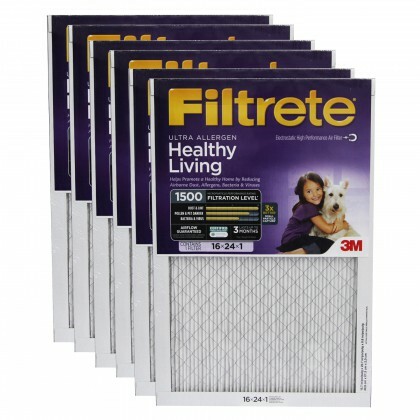 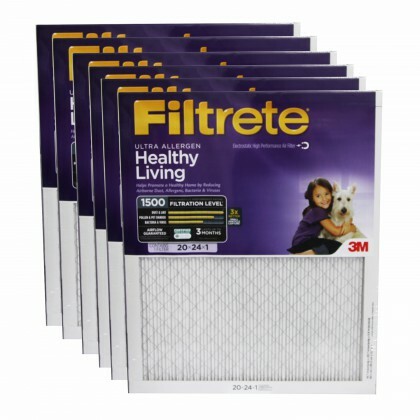 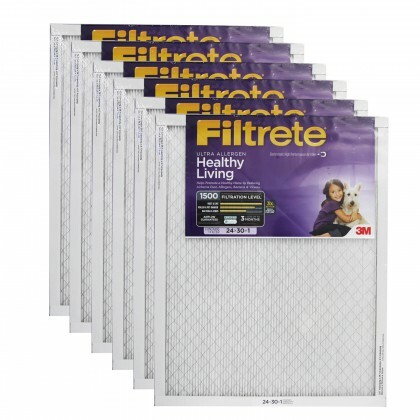 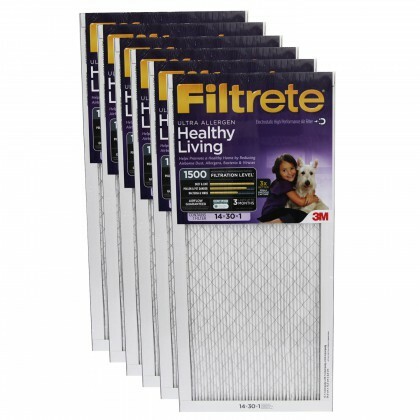 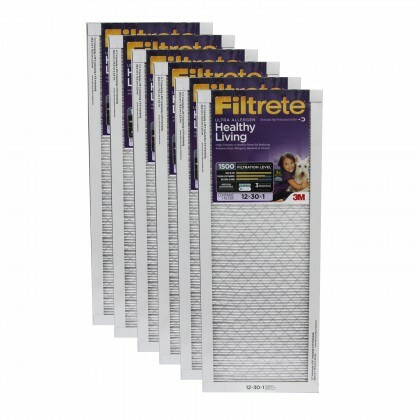 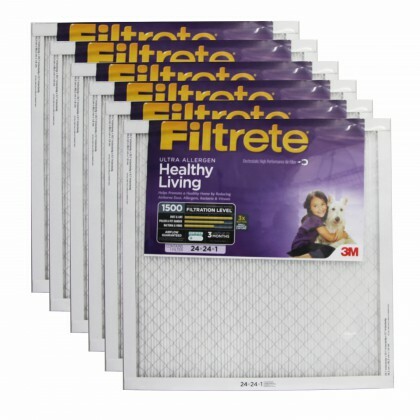 3M Filtrete has several different sizes of the Filtrete Advanced Allergen Air Filters. 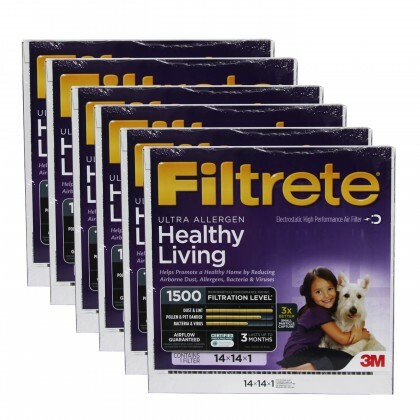 The 4 most common sizes are listed below.